The Wellness Universe (WU) is the world’s first, one-stop, online directory and resource center to support and promote whole-health and well-being on a global scale. This unprecedented platform connects world-changers – industry leaders and wellness supporters – online and through live events. WU provides members and the public with access to wellness resources and education, and guidance in strategic development to transform visions of service into thriving businesses. There are currently over 2700 members practicing within 7 areas of wellness. The Wellness Universe (WU) is the world’s first, one-stop, online directory and resource center to support and promote whole-health and well-being on a global scale. This unprecedented platform connects world-changers – industry leaders and aspiring entrepreneurs – online and through live events. WU provides members and the public with access to wellness resources and education, and guidance in strategic development to transform visions of service into thriving businesses. There are currently over 3000 members practicing within 7 areas of wellness, attracting over 150k visitors each month, with a collective members’ social reach of over 40 million followers. The Wellness Universe vision is, quite simply, world peace. We believe this is achieved by supporting, empowering and celebrating wellness professionals and World-Changer leaders around the globe. If we systematically and practically support leaders, provide them with a community and a platform through which to share their passion, message and expertise, they will be positively and profoundly affected and this in turn will increase their reach, impact and ability to educate and inspire true and lasting whole health in people the world over. The Wellness Universe is a catalyst for this. 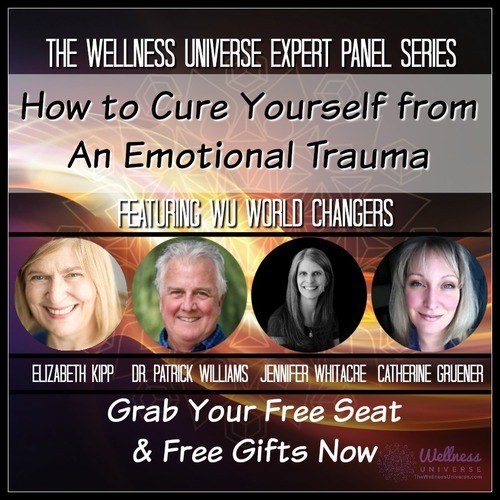 The Wellness Universe (WU) mission is to revolutionize the wellness industry and ultimately what wellness means, how we incorporate it into our lives and how we access and share wellness resources. 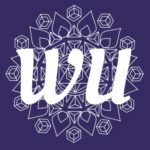 Through our leading-edge online directory and platform, we make resources for self-help and empowerment, and connection to an evolutionary global wellness community easily accessible, all under one WU umbrella. We believe that in connecting one another in the pursuit of whole health and well-being, personally and professionally, this causes a ripple effect that will ultimately inspire peace globally.